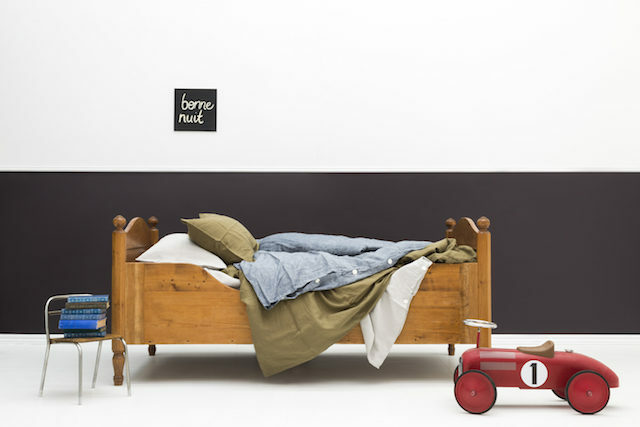 With the world of children’s furniture and homewares an ever-expanding one, it takes a bit to catch our eye these days but Little French’s gorgeous children’s beds certainly did. 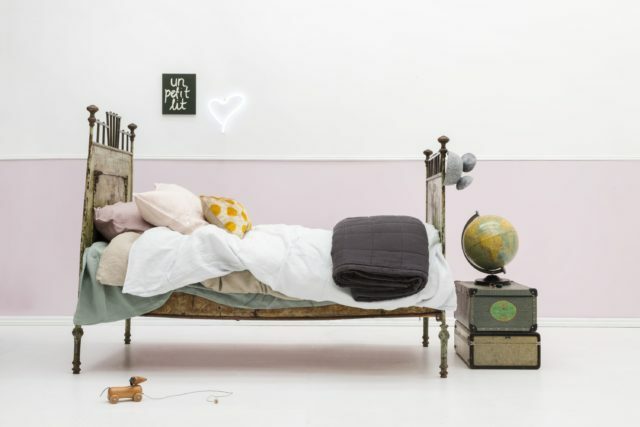 The creation of Josephine Hendricks, the company source their adorable range of antique and vintage beds through auctions and secondhand stores, before restoring them in a most beautiful and understated way. A demographer and retail analyst by trade, Josephine hatched her business plan upon the birth of her third child. 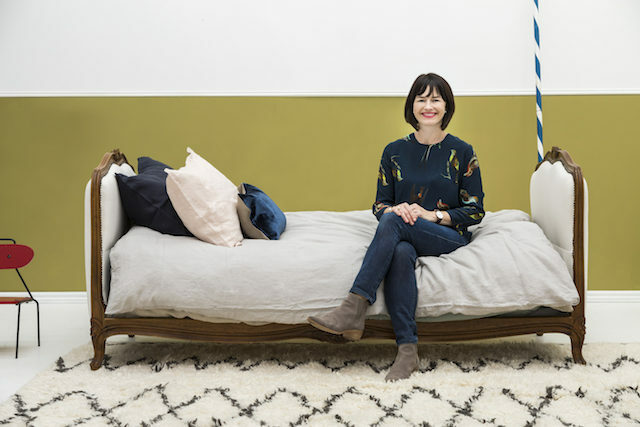 “Since having my first child I have been playing with various escapes from my corporate role, but it wasn’t until having my third that I resigned and I guess, truly allowed myself the time to consider an alternative career,” says Josephine, who has very fond memories of her first bed as a child. 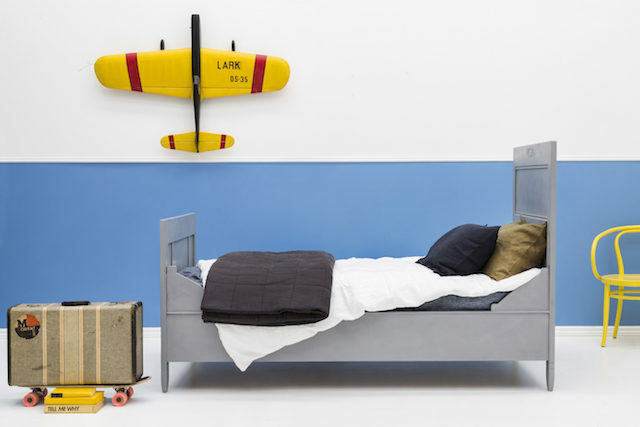 “My bed, growing up, was what I considered to be ‘my’ first piece of furniture and it was always special to me so I always thought I would find special beds for my children.” It was this search that resulted in the creation of the company.